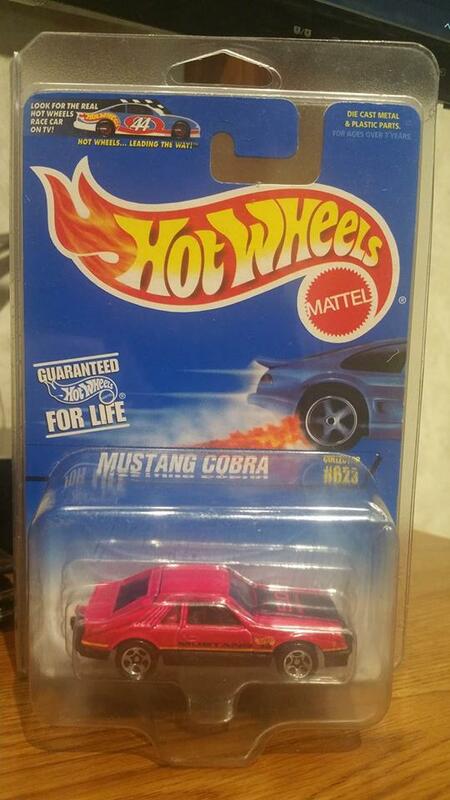 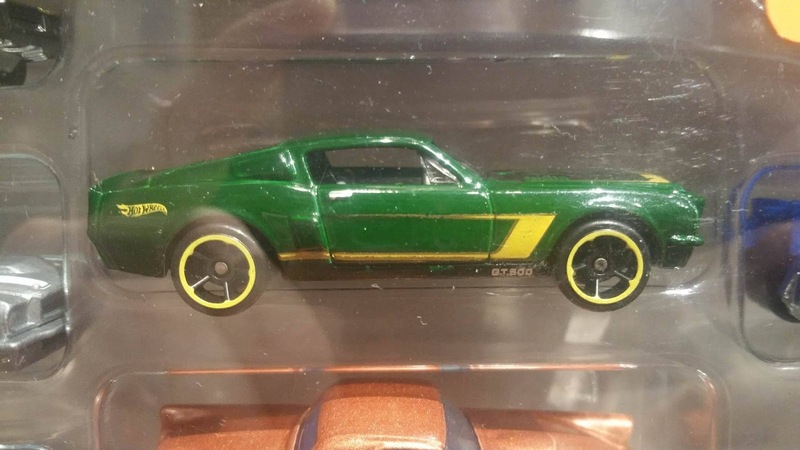 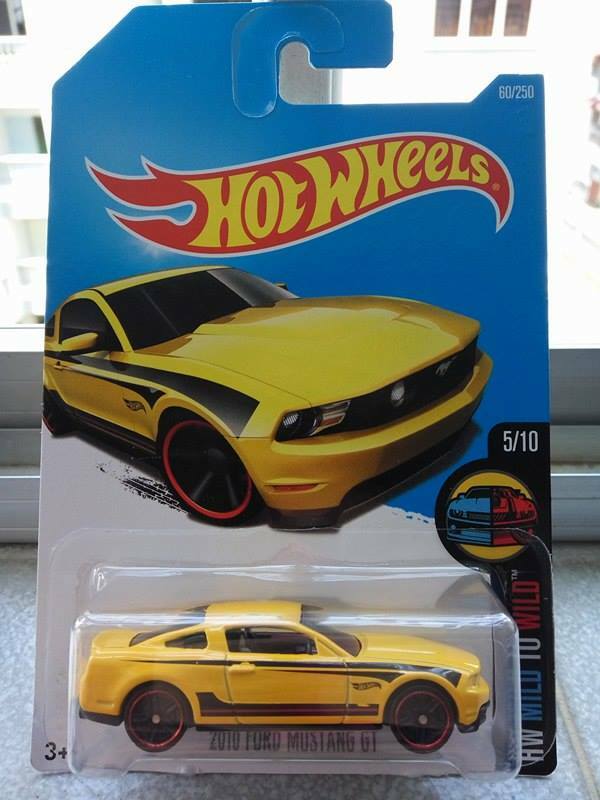 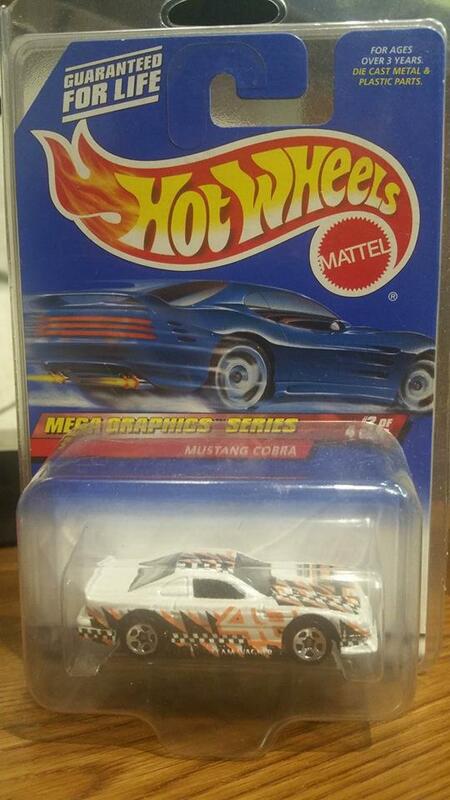 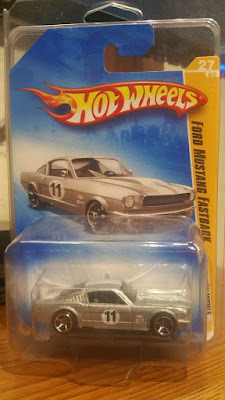 Here is a list of hard to find Mustang wheel variations to watch out for! These were found carded. This list will stay updated! 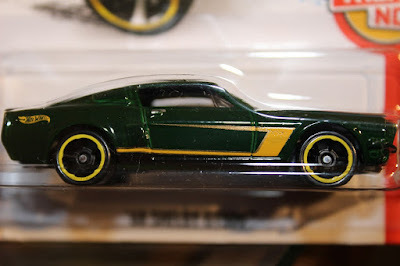 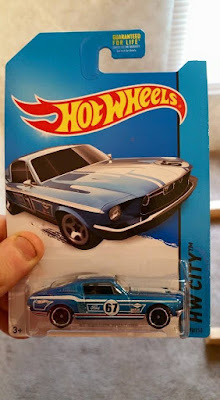 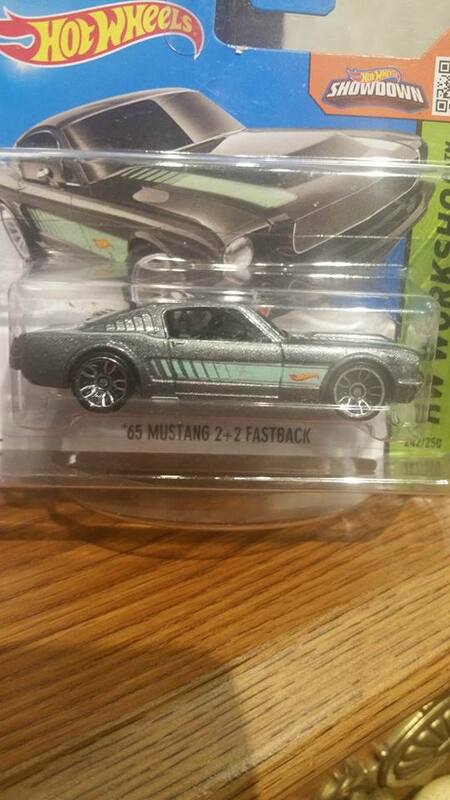 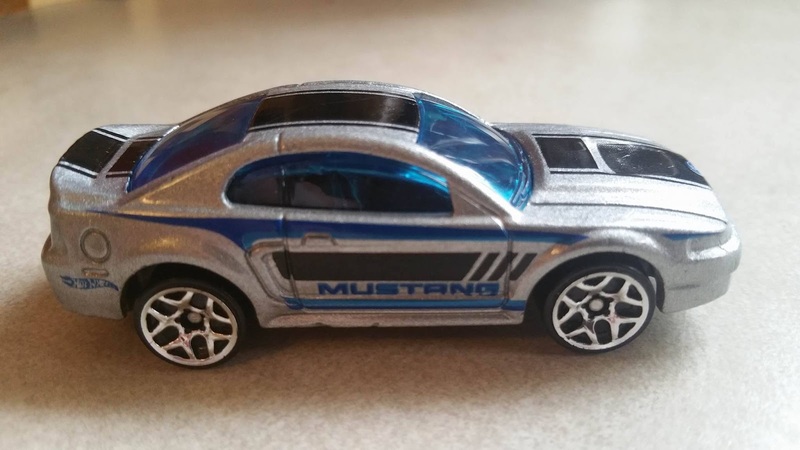 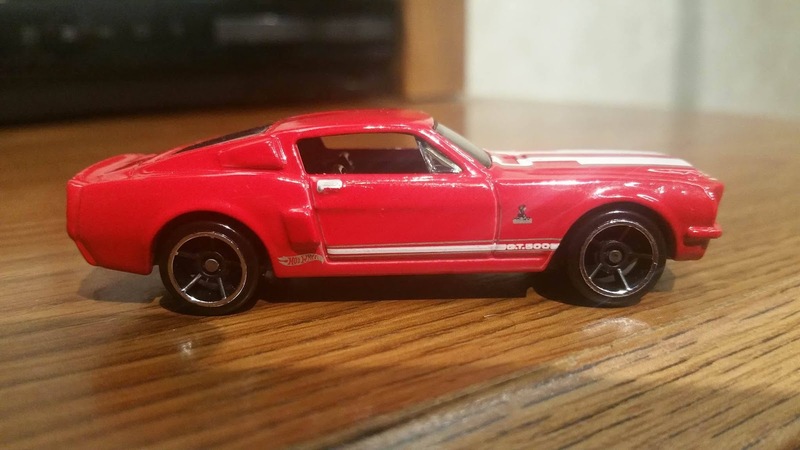 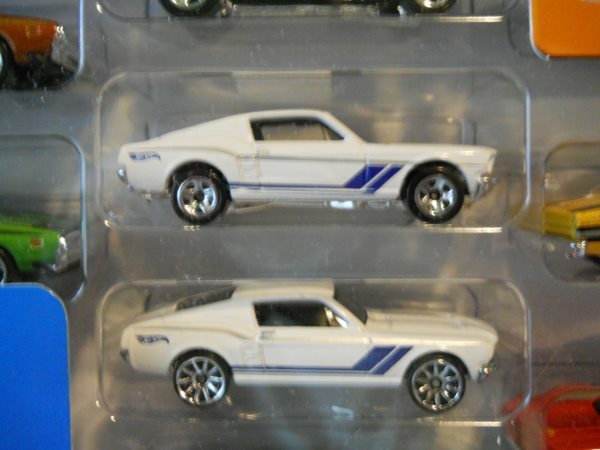 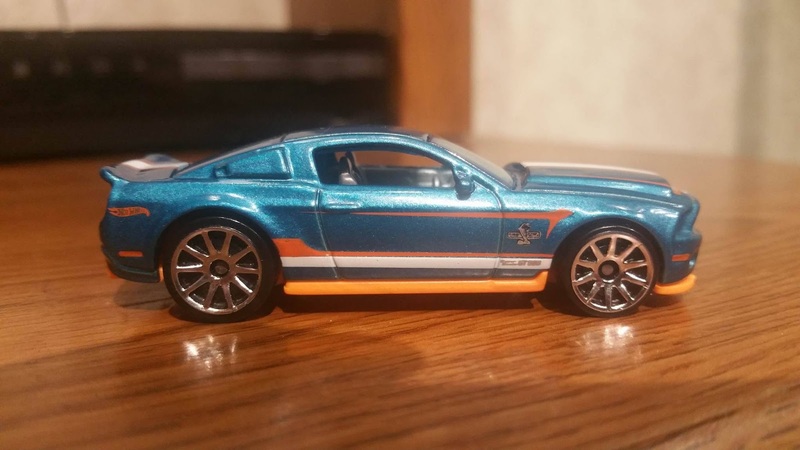 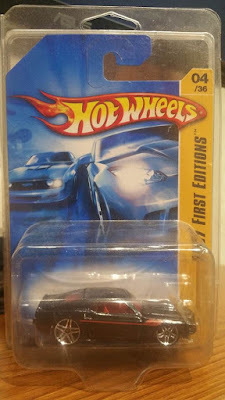 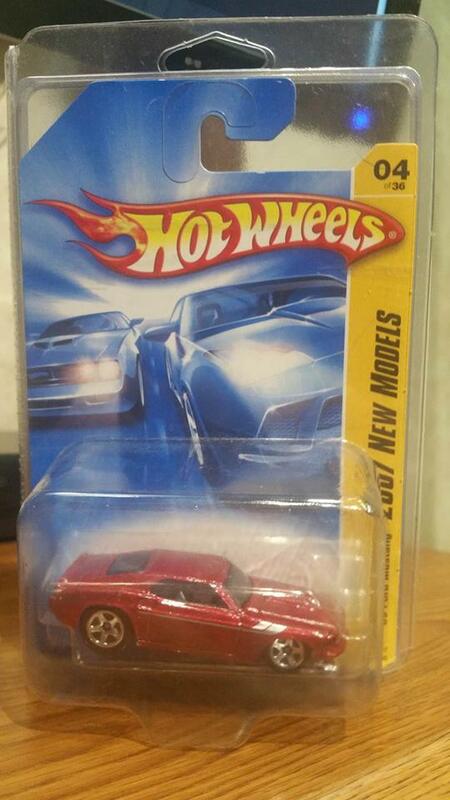 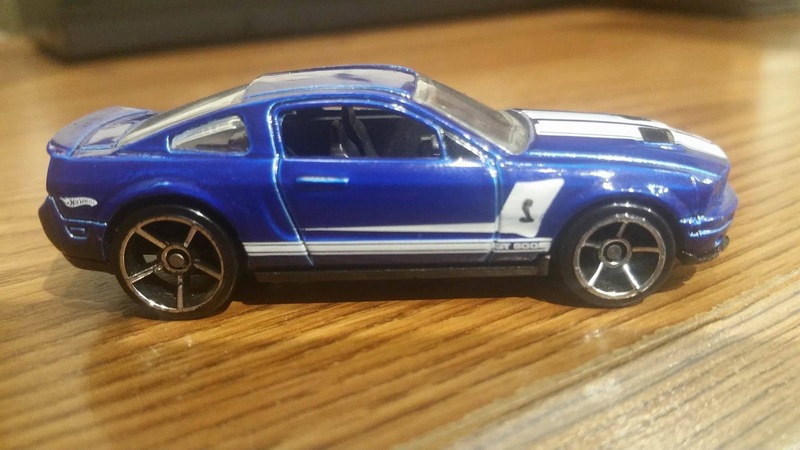 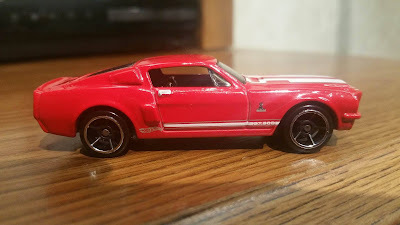 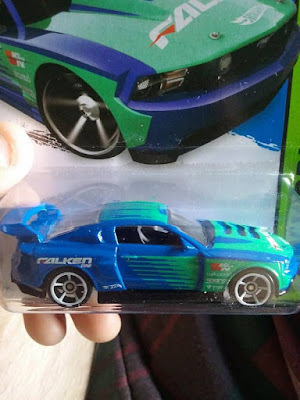 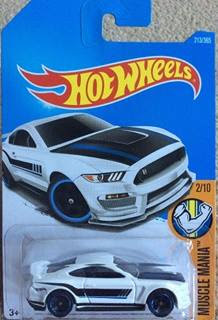 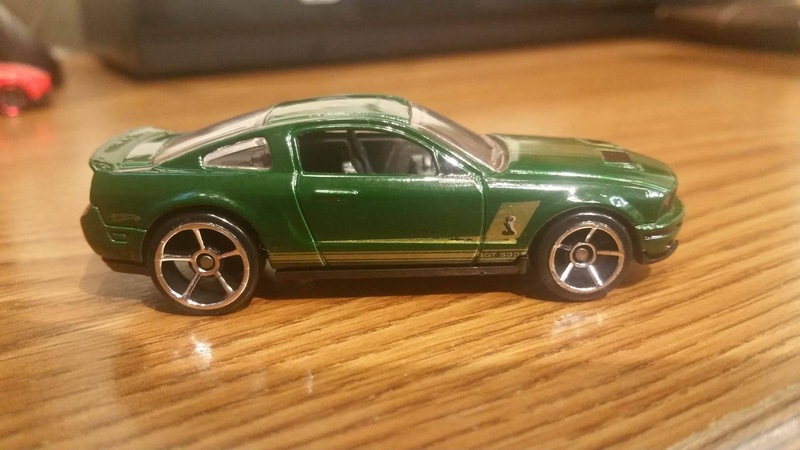 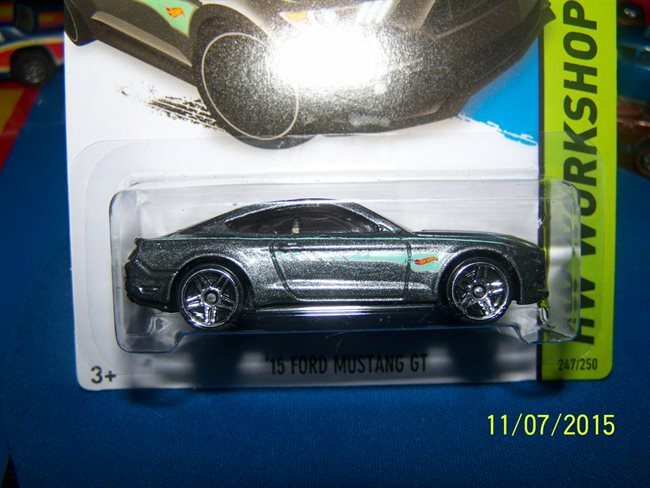 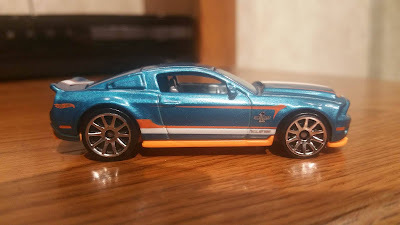 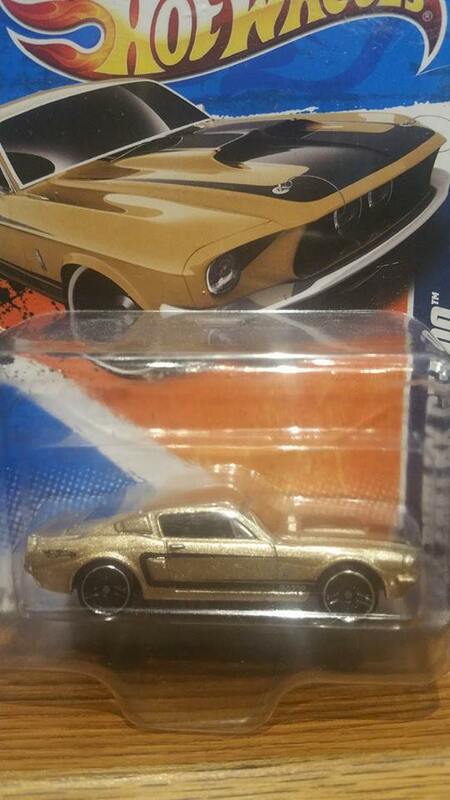 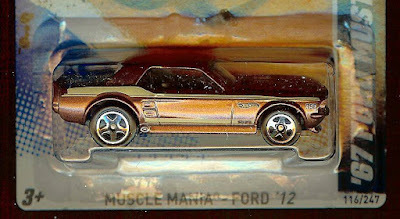 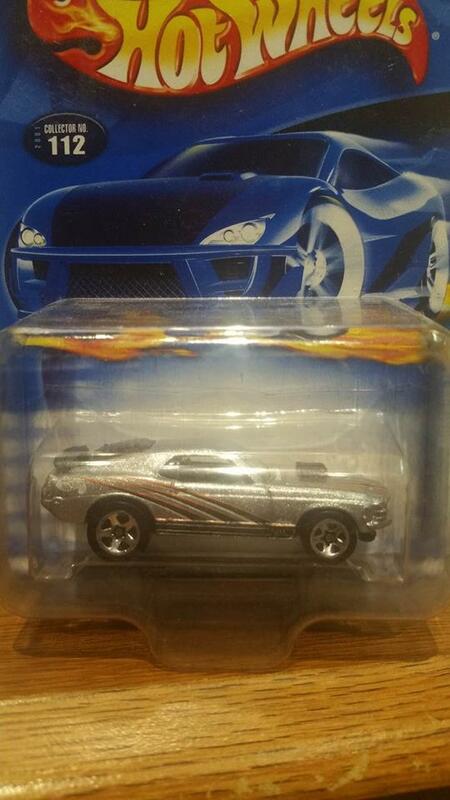 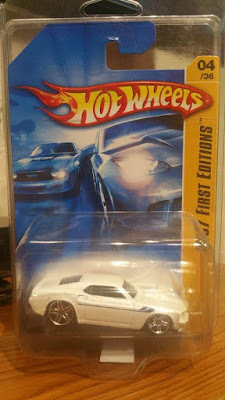 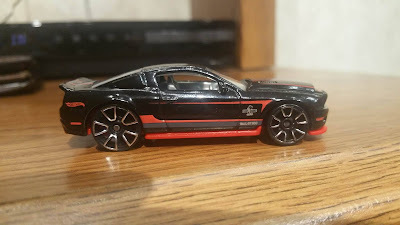 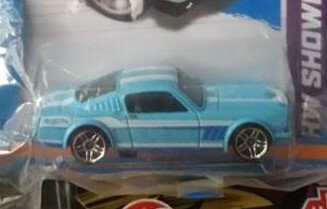 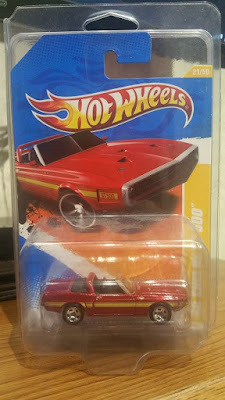 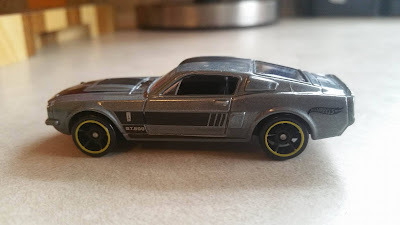 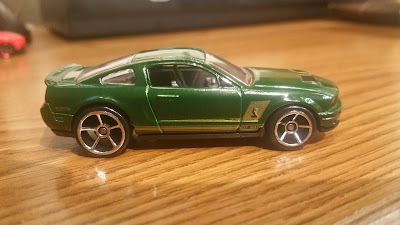 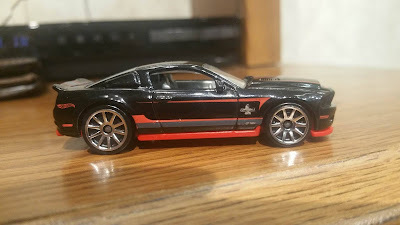 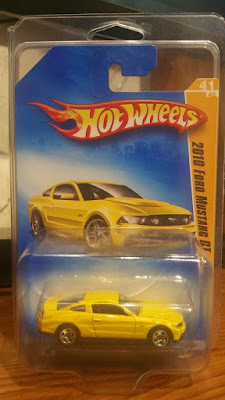 '10 Shelby GT-500 Super Snake - these were found in multipacks in 2011.